He has been teaching music production at Conservatoire Royal de Mons for five years. 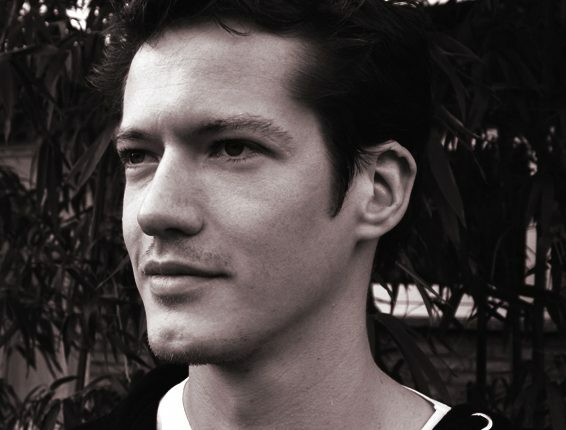 He also co-founded FTRSND electronic music collective as well as the Brussels Electronic Marathon. Both projects have been incubated recently by Creatis and Fondation Roi Baudouin and aim at promoting and supporting local artists in a bottom dynamic. Trying to connect the dots and foster the electronic music ecosystem since 2014.